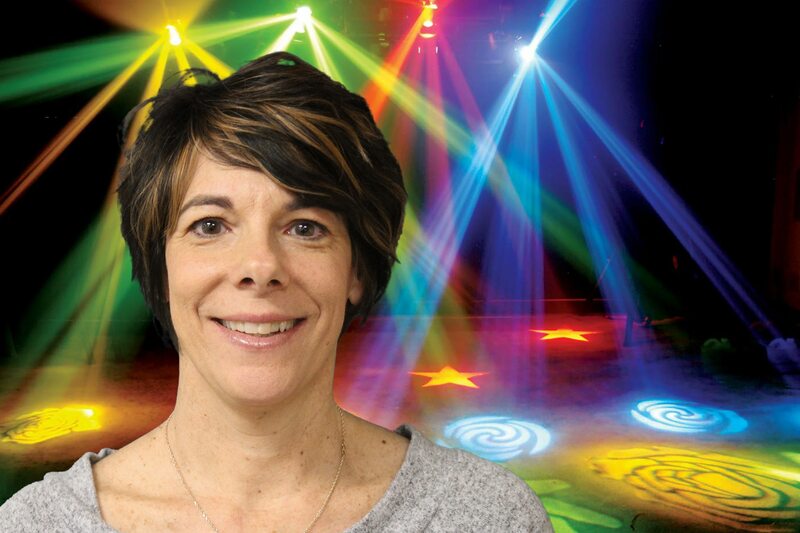 Kathy Fuehrer is co-owner/director of The Dance Works, mother to 3 children, grandmother of 5, and in her free time enjoys competing in triathlons. Kathy and The Dance Works are currently celebrating 30 years teaching all forms of dance to the Kearney Community. Kathy is working with Dr. Steve Haskett and Erika Godfrey. From Kathy and The Dance Works we wish them the best of luck! Let the hard work pay off.